As 2015 draws to an end, it is time to look back on the wisdom and guidance of Lebanese politicians, which is why I made this mini-compilation of 25 “?!?!? !” quotes/headlines that miraculously saw the light in 2015. Enjoy. 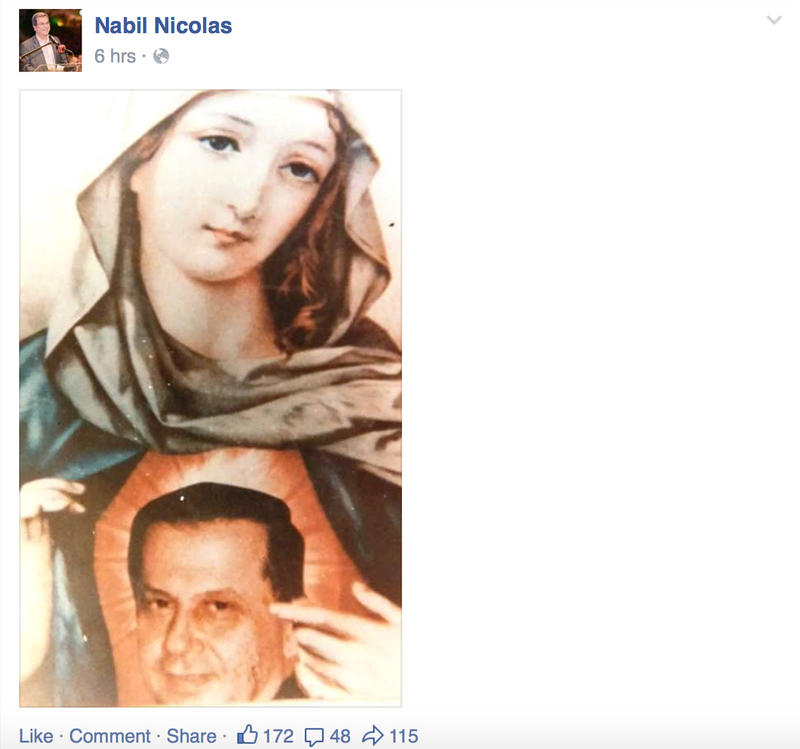 Responding to the notion that he simply inherited the presidency from his father, Gemayel, a Metn lawmaker, stressed that he had worked hard to reach the post. 24) Did I mention Walid Jumblatt has Twitter? 25) Yes. Walid Jumblatt has Twitter. Posted in Lebanese Politics, Politics on December 26, 2015 by Ramez Dagher. ← Is the Quadripartite Alliance Rising from the Dead?